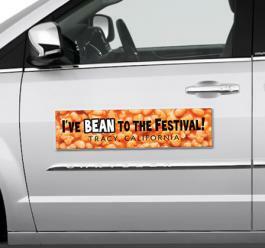 A 11.5 x 3 magnetic car bumper sign full color magnet can be sought by advertisers to promote their business in a unique way. 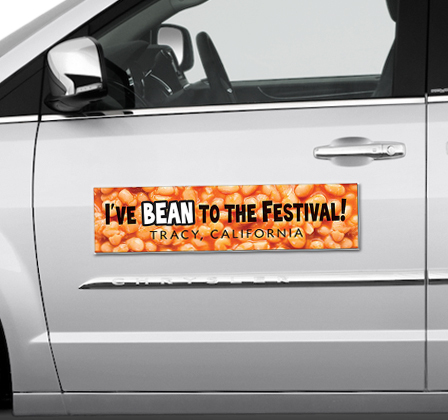 This magnetic car sign can become a powerful arrow in armor for those advertisers who shy away from spending thousands of dollars on advertising. Also, it can aid the start up advertisers who wish to make great benefits at short investments. Advertisers seeking it in large numbers have to pay just $1.80 towards customization. Product Size: 11.5 in. x 3 in.